Learn more about foster care and adoption in Sacramento California! For more information about our free educational training, please call (916)369-5585. Seating is limited so please call so we can reserve your spot. 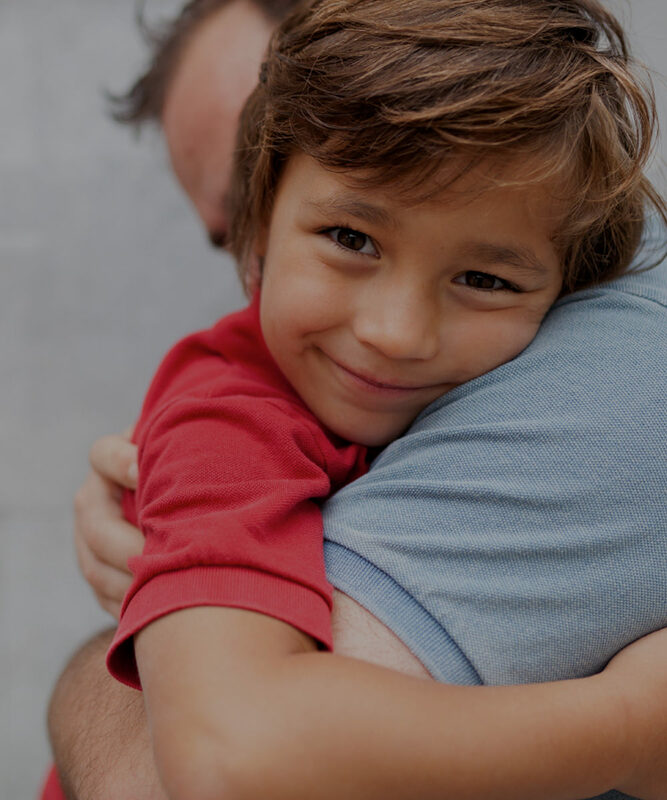 Our Sacramento office provides foster care and child adoption in Sacramento, El Dorado, Solano and Yolo county.